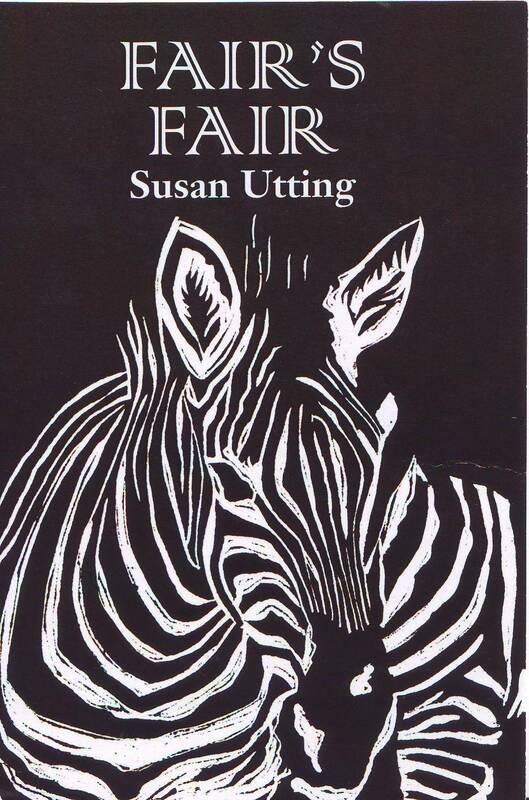 I heard Susan read her poetry at a Poetry Reading at Reading on Saturday. I have not listened to poetry since I was a child. As read by my mother or a teacher it was ot always a pleasing experience. Not because the poem was wrong or the reading poor – it was just not exciting -dull. Having said that I remember later in the 1960s enjoying the storytellers such as Margaret Rutherford and Bernard Cribbins on the TV. Each evening actors would read a story on a programme on the BBC called Jackanory – designed to stimulate reading. The story-teller would transport me on an adventure or make a social comment to trigger thoughts, hopes, reactions – some small others life changing. the home-fire promisers, gunfire and bonhomie. rescued and true as a love-token, trophy and spoil. She made it seem so easy. Like an artist she created a picture of colour, texture, shape and emotion not with paints or crayon but with words – sounds … How did she do that? I wrote this feeble attempt to express my wonder, not just for Susan but the other poets I have celebrated in the last few weeks. with her subtle metaphor to India. Did I feel the warmth of sun on my back? Or squint against its jagged rays to pluck the tender Camellia sinesis plant? the ceremoniously fashionable whipped and green. of my cup of tea. from the Himalayas to Burma and Assam. to the Cornish coast to the Black market. the Boston tea party and tea tax. no less than Hogarth or James Gillray.